Oct. 10, 2018 (TechXplore) -- Researchers in the Information Security Group subjected the upcoming 5G mobile communication standard to a comprehensive security analysis. Their conclusion: data protection is improved in comparison with the previous standards 3G and 4G. However, security gaps are still present. Two-thirds of the world's population, about five billion people, use smartphones or other mobile devices on a daily basis. They connect to the mobile network via their SIM cards and make calls, send texts, swap pictures, or make payments and purchases. For mobile providers, the business is worth billions. But not just for them. 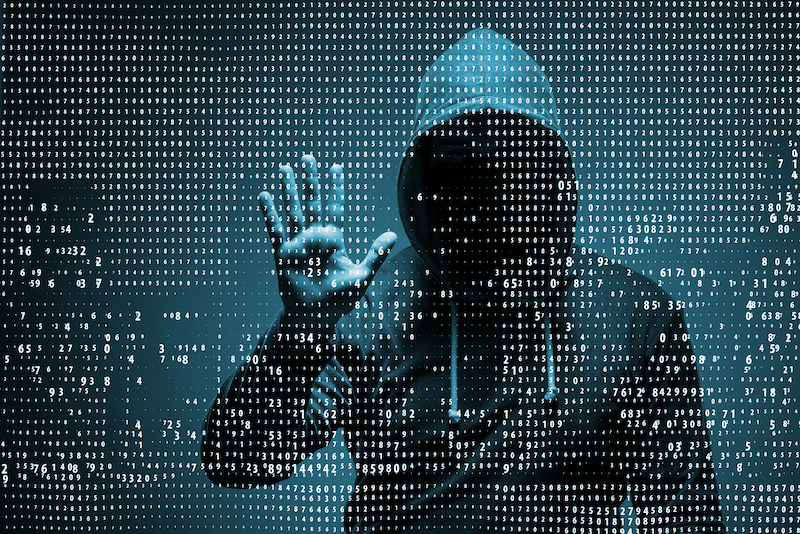 Again and again, criminals have been able to access the communication between a device and a network in order to intercept conversations or steal data.